Today's Home Office stories include coverage of the latest homicide index figures, a deportation flight to Jamaica and an update on Windrush. 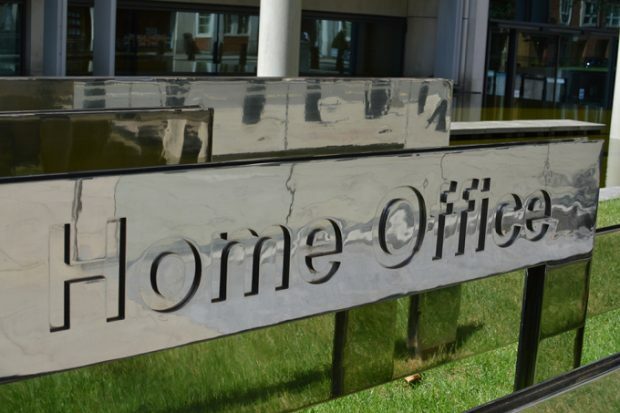 Today’s Home Office stories include reports on yesterday's Intelligence and Security Committee's findings into last year's terror attacks, illegal migrants crossing the Channel, domestic abuse figures and the Tier 1 visa review. 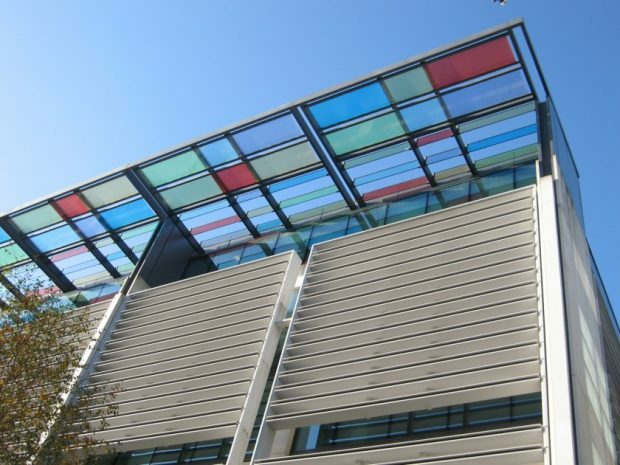 Today's Home Office in the media stories include an investigation by the Guardian into immigration detention centres, and the case involving a woman who has become the target of the UK's first unexplained wealth order. Today’s Home Office related stories include an investigation into forced marriage and visas and the surge in middle class cocaine use. Today’s Home Office-related stories include the situation Billy Caldwell and his family are facing, the Tier 2 visa cap and removal flights. Today’s Home Office coverage of interest includes stories on airline immigration controls and an individual visa case. Today’s Home Office coverage of interest include knife crime statistics, the process for asylum requests, Immigration Enforcement staffing, and a Bar Council report on immigration detention. 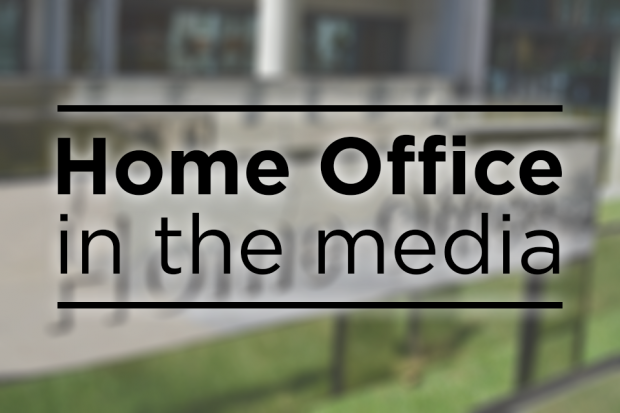 Today’s Home Office coverage includes Prevent and Channel statistics, drug seizures a people smuggling case and a new Home Office Minister.